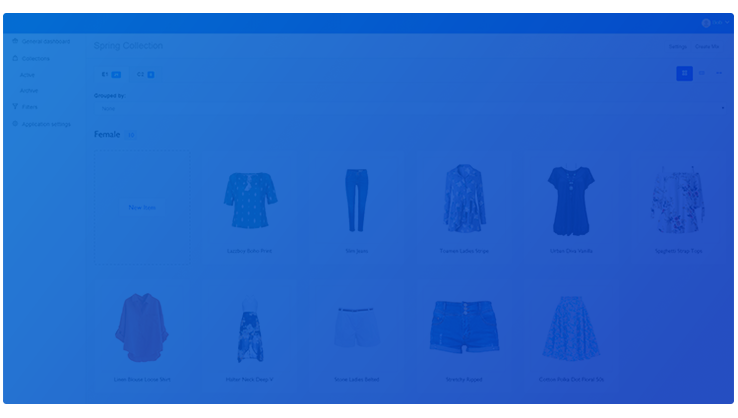 Audaces Isa is a collection management platform that style teams use to stay focused on the development process, resulting in assertiveness and profit for your brands! With a simple and intuitive interface, it provides an updated overview of all phases of the production process, from creation to completion of parts in a single place. A unique tool for creating the collection and distribution map of the product mix. Fast, visual and without bureaucracy! 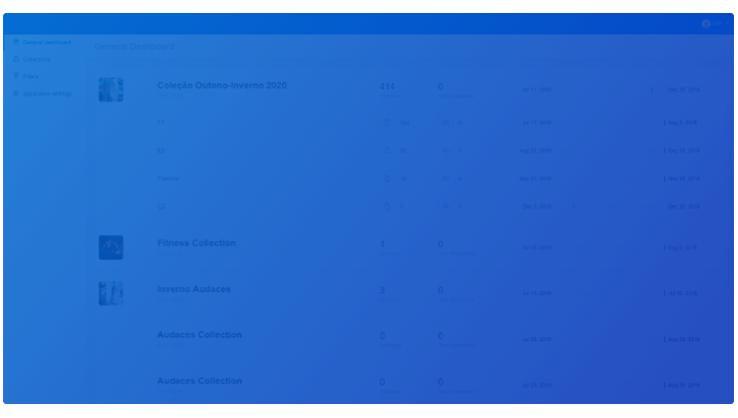 With a clear collection strategy, organize the work of style teams. Monitor the steps of the models and deliveries. Anticipate costs and expedite collection approval. An overview of the progress of patterns allows real-time tracking of collection development. Create a history of the patterns already developed and use it as a basis for planning the next collections. 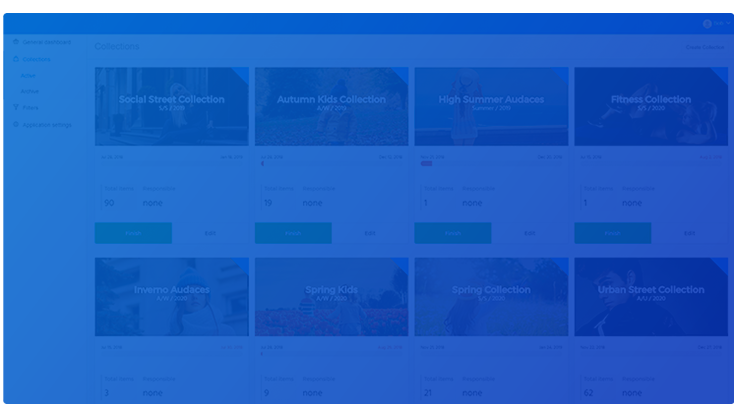 View reports based on information from patterns and collections.